The origins of MAURI can be traced all the way back to 1870. For more than 145 years we’ve been providing wholesome baking products for Australians to enjoy. Much has changed since those early days, of course. But we remain dedicated to developing innovative bakery solutions that help Australian bakeries grow and succeed by consistently exceeding their expectations when it comes to quality, performance and value. Our proud heritage and established relationships mean we are well placed to deliver Australia’s most innovative baking products and services. We already work with more than 1,000 leading Australian bakeries. If you’d like to discuss with us how MAURI can add value to your business too, please contact us today. 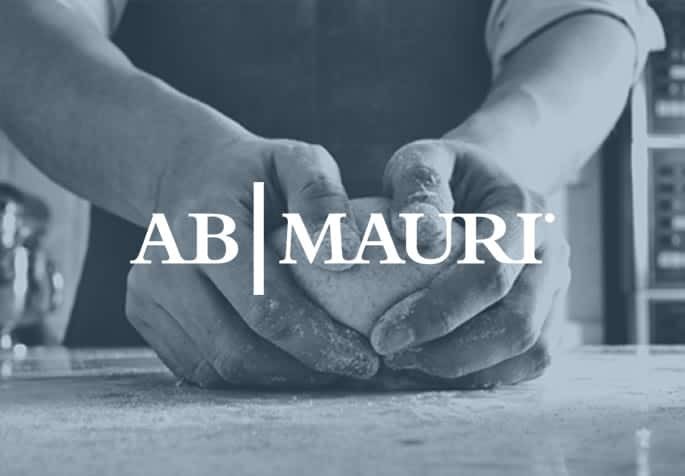 As a leading supplier of bakery ingredient solutions across Australia and New Zealand, MAURI offers a comprehensive portfolio of high quality bakers and specialised application flours, yeasts, grains, bread and cake pre-mixes and improvers. We take great pride in working in partnership to develop customised solutions that suit our customers’ unique and changing requirements. MAURI is a Division of George Weston Foods (GWF). 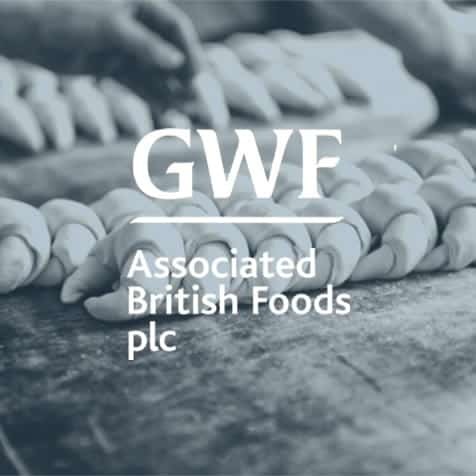 Today GWF is one of Australia and New Zealand’s largest food manufacturers employing over 6,000 people across 58 sites. 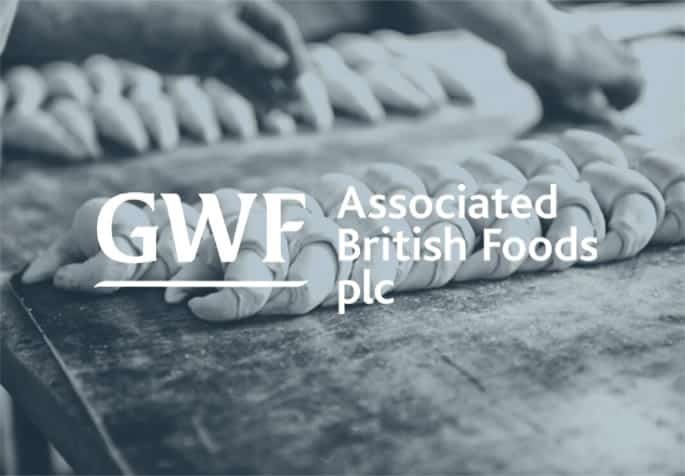 GWF is a wholly owned subsidiary of Associated British Foods plc (ABF), a diversified international food, ingredients and retail group with operations across sugar, agriculture, retail, grocery and ingredients, employing over 100,000 people in 46 countries. Baking better starts with better flours, and better flours start as simple seeds in a paddock. 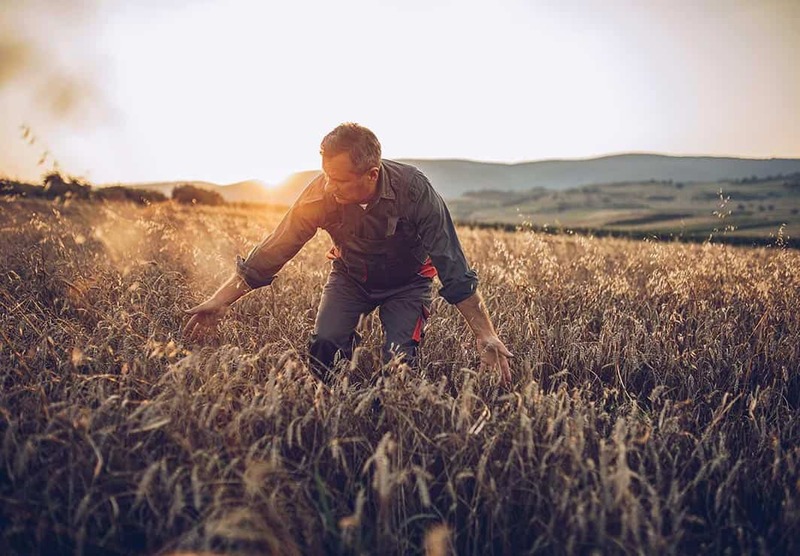 We believe all stages of the production process are equally important, beginning with the way our grains are planted, grown and harvested. It’s why we’re dedicated to working closely with grain growers, enabling us to add sustainable value to farming communities across Australia. We actively endeavor to source our wheat each season to deliver consistently high quality. 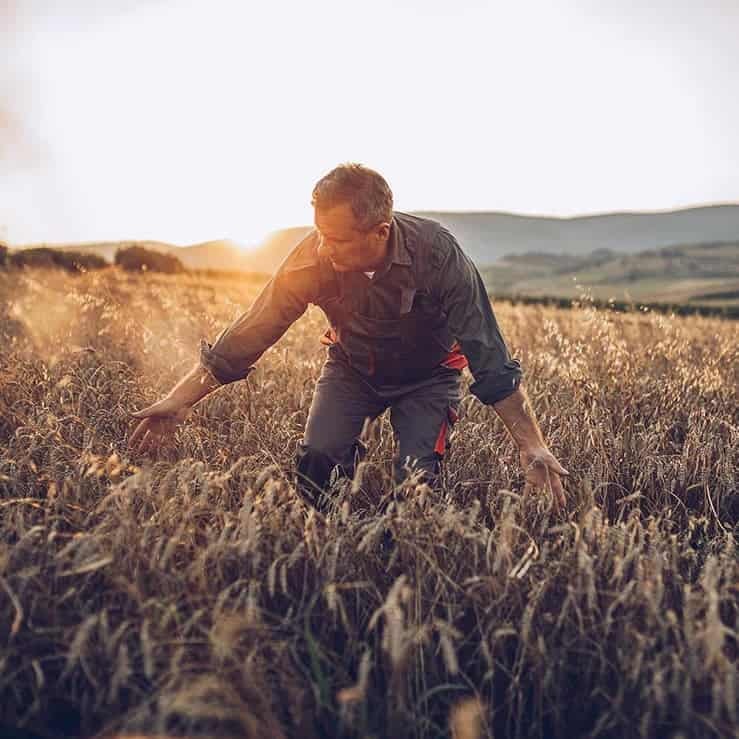 All our wheat and rye is 100% Australian grown, with the majority sourced from local growers close to our mills, depending on seasonal conditions. This allows us to supply a diverse range of quality ingredients to local bakeries in each state. 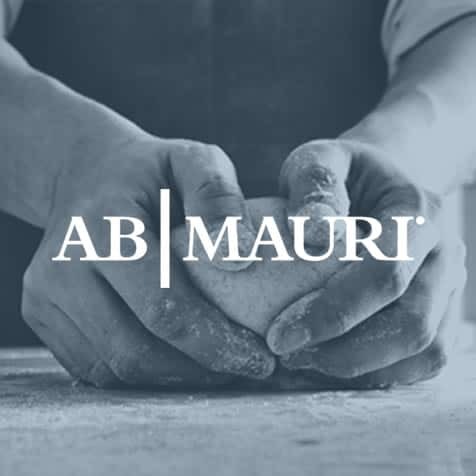 Globally, we partner with AB MAURI to support and enable the world’s bakers, both small and large, through our yeast and bakery ingredients. With 52 manufacturing plants and a presence in 32 countries, it’s a partnership that gives us the backing of unrivalled global bakery expertise, technologies and know-how.